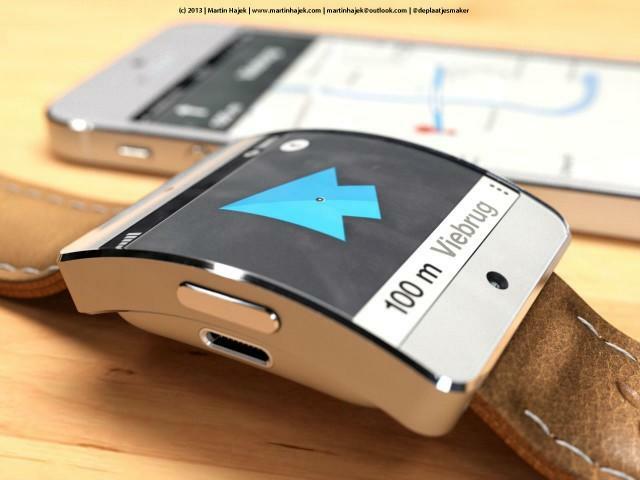 With Apple expected to unveil the iWatch in just a few days, rumors surrounding the smartwatch are coming at us faster than ever. We’ve heard a lot of good things about the upcoming wearable device, but a new report from The Information claims it could have one major issue: battery life. Citing multiple anonymous Apple employees, the report claims Apple tried its hardest to crack the battery problem but came up short. After looking into solar charging and motion charging, the company eventually settled on a wireless charging setup that should keep the iWatch going for one or two days per charge. That’s about what you’d get from any of the latest Android Wear devices, but falls short of Apple’s own alleged plans to offer four to five days of battery life. Of course these are just rumors, and we can’t know anything about the iWatch with total certainty until Apple unveils the device. Recent reports all suggest the company will announce its first wearable device next week, revealing two display size options, a curved OLED display, various bands to choose from and plenty of sensors. We can’t wait to see what Apple has in store, though today’s news has us worried the iWatch might not live up to all the hype.